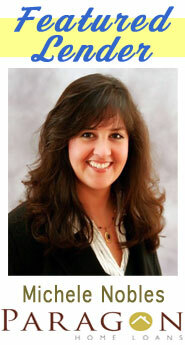 Candy Costa Real Estate, Farnett Real Estate, LLC. 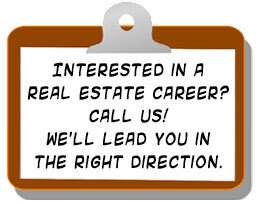 : Helping You Find Commercial and Residential Properties. CLICK PIC ABOVE FOR DETAILS! OLD DAIRY FARM! Wow! What An Awesome Piece Of Property For A Great Price! The Home Includes An Updated Kitchen W/ All New Appliances. Bathroom w/ Tiled Floors & Granite Counter Tops!! New Furnace. 3 Bedroom 1 Bath Home w/ Enclosed Porch, Living Room & Family Room, Full Basement w/ Concrete Floor. 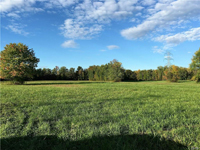 A Total Of 167.80 Acres Which Includes Beautiful Rolling Pastures, Semi-Wooded Walking Trails That Encompass The Property. Ride Your ATV & Snowmobiles Right Down Garrison Rd In The Winter Months! Enjoy Multitudes of Berries In Bloom w/ Acres of Maple Trees Just Waiting To Be Tapped!! Fish Brook Trout In The Babbling Brook Amidst Natures Tranquility! Or Come Enjoy The Wildlife Whether Hunter or Surveyor! The Hunt Is On..Bear, Deer, Turkey, Grouse & Other Small Game Animals, Along With Trapping Along The Creek! 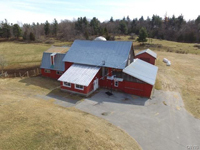 Features A Huge Barn Where Your Cows, Pigs, Hens, Horses Will All Feel Welcome! There Is So Much To See, So Much To Share! Call & Come See It Today! PRIME LOCATION... WITHIN INDUSTRIAL CORRIDOR OF I-481... AVAILABLE FOR THE 1ST TIME IN DECADES! This property has been family owned for more than half a century! It's location makes it one of the few left in the Syracuse area with access to major interstates 481, 690, 81, NYS Thruway I-90 with noth North and Southbound access ramps. Property on the valued side of road! High build-out potential...The Traffic Group Inc. reports "over 9,400 vehicles pass daily!"